A community group in one North Memphis neighborhood has plans to protest on Saturday in opposition of the Memphis 3.0 plan. 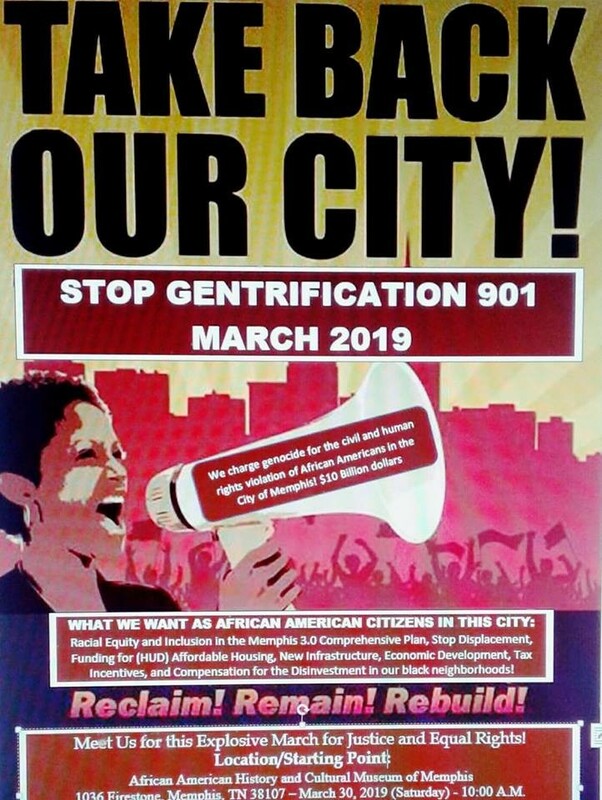 The New Chicago Community Partnership Revitalization community development corporation said Thursday that the action, dubbed the “Stop Gentrification 901 March,” is meant to dissuade the Memphis City Council from passing the ordinance approving the comprehensive plan. 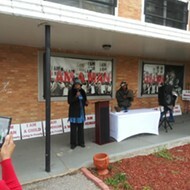 “African-American communities in Memphis will march against approval of Memphis 3.0 because we need capital investments, affordable housing, tax incentives, and jobs; not bike lanes and housing that prices us out of our neighborhoods,” the group said in an email. In a Wednesday Facebook post, Carnita Atwater, president of the New Chicago CDC encouraged attendance of Saturday’s protest: “This opposition against the Memphis 3.0 Plan is too important to sit at home and just talk about it. React as if your life depends on it...and IT DOES if you want to stay in the city of Memphis! The march is slated for Saturday, March 30th at 9:00 a.m. beginning at the New Chicago CDC headquarters on Firestone. Last week more than two dozen New Chicago residents attended the city council meeting to oppose the council’s passing of the plan. 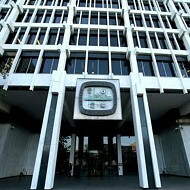 As a result, the council delayed the vote until its April 2nd meeting. Atwater also said last week that she would be filing a $10 billion lawsuit against the city because the plan was not inclusive to North Memphis. “It’s unfortunate that Ms. Atwater feels this way,” Madden said in a statement. “Over the last two years, over 15,000 Memphians took the opportunity to share their ideas, any concerns and actively participated in the planning process for Memphis 3.0. 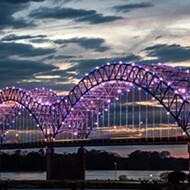 The Memphis 3.0 plan, which has been in the works for the past three years, is a comprehensive guide for future development and investments in the city, officials have said. The plan details specific strategies for nurturing, accelerating, or sustaining certain neighborhoods within the city’s 14 planning districts.